June is National Candy Month so why not celebrate? Try all the best and the latest new candy creations! 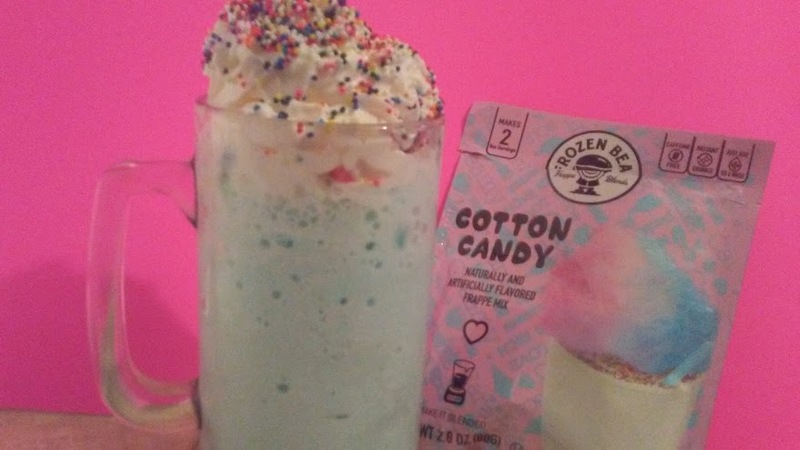 Frozen Bean has new candy inspired flavors! 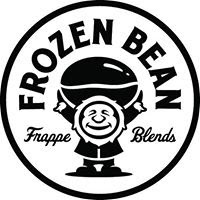 If Frozen Bean didn't offer the best sweet frappes before now they have you covered with new flavors like Bubble Gum, Cotton Candy and Cookies and Cream. Their traditional caffeinated flavors include Sea Salt Caramel Latte, Mocha Latte, Vanilla Latte, French Hazelnut Latte and their non caffeinated flavors include Horchata and Frozen Hot Chocolate. I initially wanted to try Frozen Bean because we love Hot Chocolate but in the summer it is hard to enjoy such a hot treat. Frozen Bean gives you all the chocolate flavor without the heat in a frozen drink option. Best of all Frozen Bean is easy to find just head to your local Wal-Mart they have a wide variety of Frozen Bean flavors that can be found in the coffee aisle. 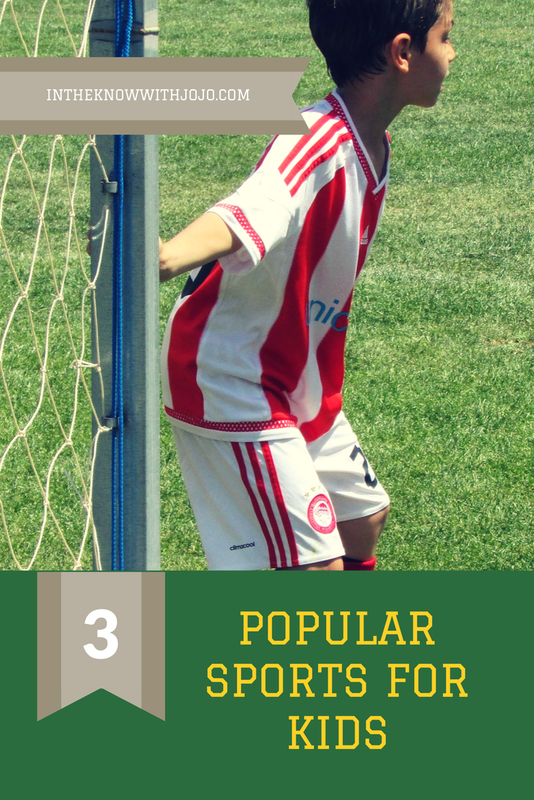 Me and my children love trying new toppings on our Frozen Bean and the new flavors make it even funner. Top off Cotton Candy with Sprinkles and Whipped Topping. It adds even more sweet to this already sweet treat. 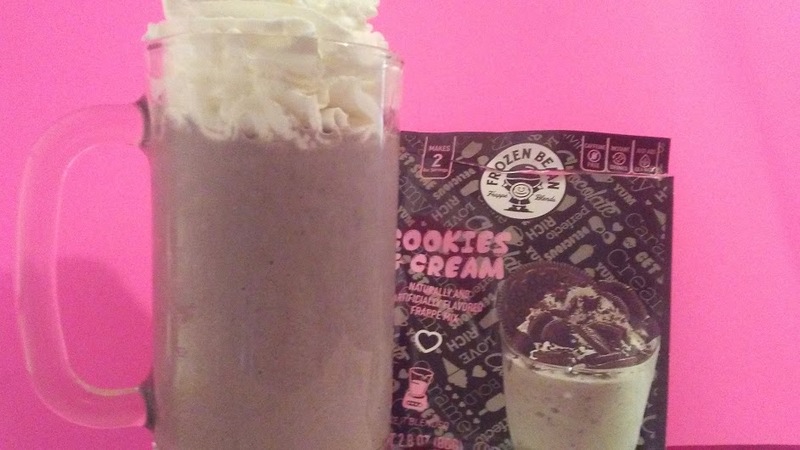 I have to say though recipe and variation wise Cookies and Cream is my favorite flavor to make up new drinks with. You can add any type of topping and it tasted great from chocolate to marshmallow topping it is such a versatile flavor any recipe goes. Try this one we enjoyed and make an out of this world Oreo treat! Thank you for sharing. The grandkids would love me if I made them this. This looks delicious! I have never heard of Frozen Bean. 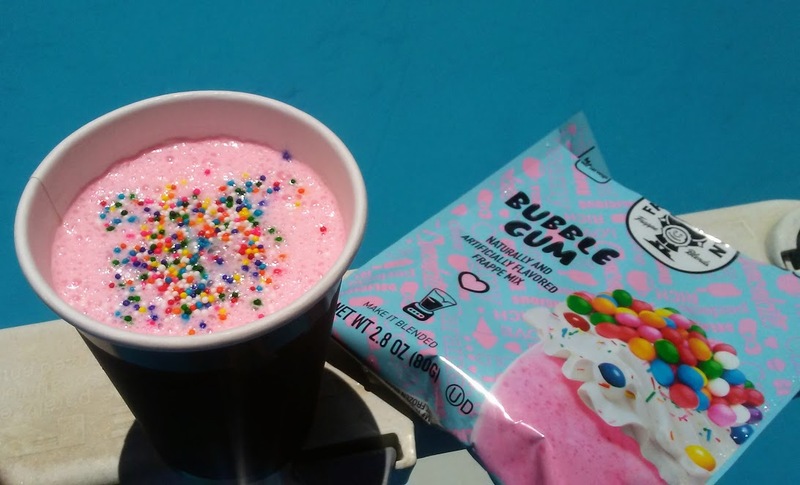 I have never heard of this but it looks fun & yummy. Hm, How have i not heard of this? It sounds good and tasty!